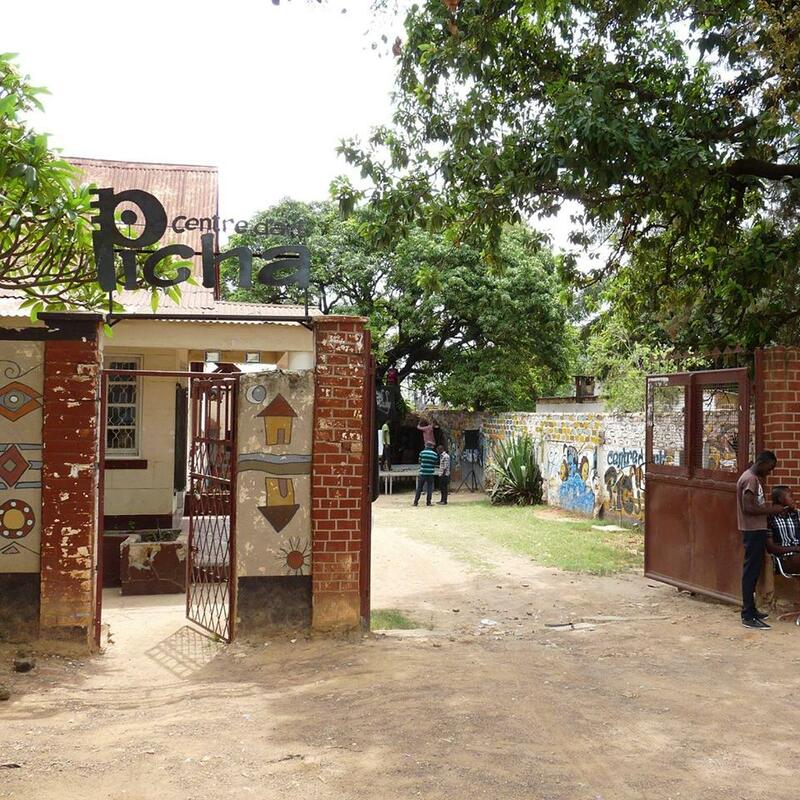 The Centre d’Art Picha in Lubumbashi was established by Sammy Baloji and Patrick Mudekereza in 2008. Turning theory into practice, they opened their gates to a physical space in 2010 with a focus on facilitating creative exchanges between local and international artists. In the Katanga region it is the first facilities of its kind. Picha offers residences to visiting practitioners and works closely with the Visual Arts Network of South Africa (VANSA, Johannesburg). The centre also has strong links with comparative arts centres around the continent such as Appartement 22 (Rabat), the Centre for Contemporary Art (Lagos), the Centre for Contemporary Art (Nairobi), Darb 1718 (Cairo), doual’art (Doula), the Raw Material Company (Dakar), and La Rotonde des Arts (Abidjan). Beaming in to our PASS POP-UP live from Lubumbashi, Patrick Mudekereza and Véronique Poverello Kasongo will be joined by DJ G’Sparks aka Spilulu and guests. Category: News | Tags: Centre d'Art Picha, Congo, Congolese Sounds, PASS Paris | Bookmark: permalink.